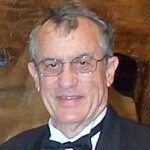 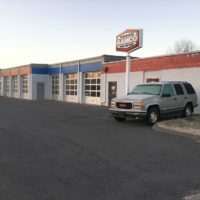 AAMCO’s longest-tenured franchise owner opens up about his nearly 50-year career with the iconic American auto repair franchise. 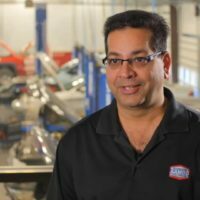 Former franchisee turned AAMCO CEO and President Brett Ponton and his team are squarely focused on creating initiatives that will meaningfully impact AAMCO franchise owners. 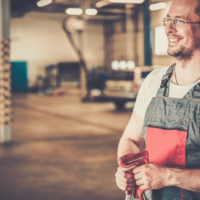 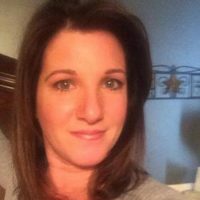 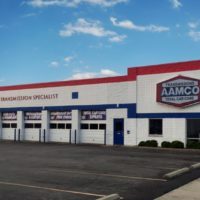 How the decision to franchise with AAMCO continues to provide a winning business and a bright future for husband & wife transmission repair franchise owners. 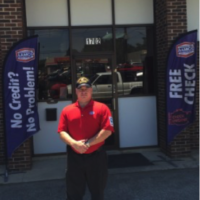 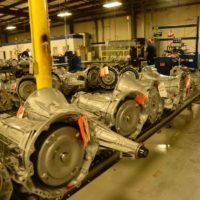 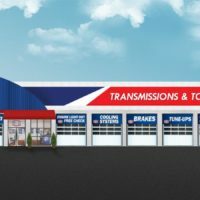 How Marc McGregor, a decorated combat veteran, puts his skill set to use as a transmission franchise owner in Marietta, Georgia.